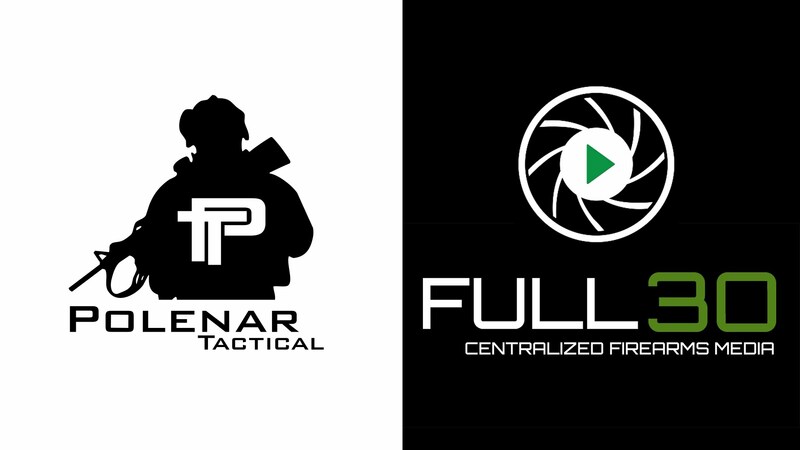 Full30 is a modern video platform created especially for firearm related content. It works similar to Youtube but without the censorship. Check out our channel and if you like what you see, please subscribe. Patreon is a way to join your favorite creator's community and contribute for making the stuff you love. Instead of literally throwing money at your screen, you can now donate as low as $1 per month to show support. Higher tier contributors also get cool rewards. 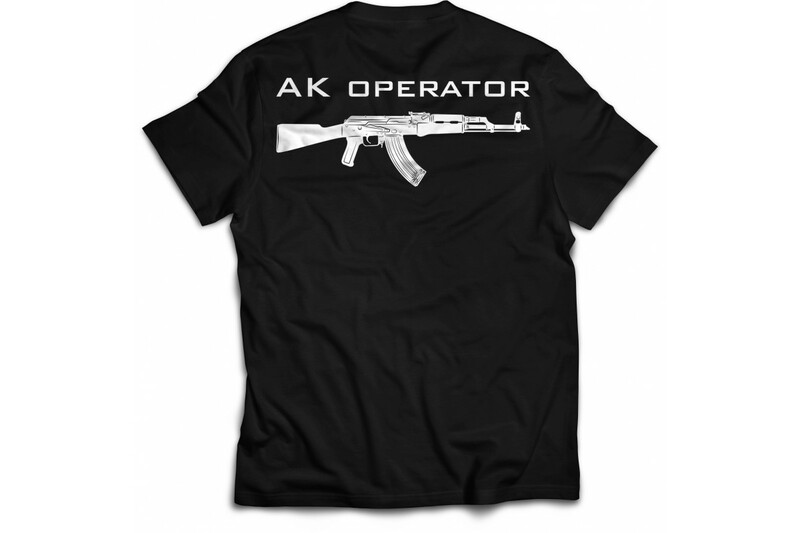 Besides the cool T-shirts and PT swag we also have quality made tactical equipment from eastern europe, tried and tested firearm accessories and professional shooters apparel. Best thing about the store is that it's 100% run by us, so any purchase you make directly supports our team. The largest social media site in the world probably doesn't need an introduction. 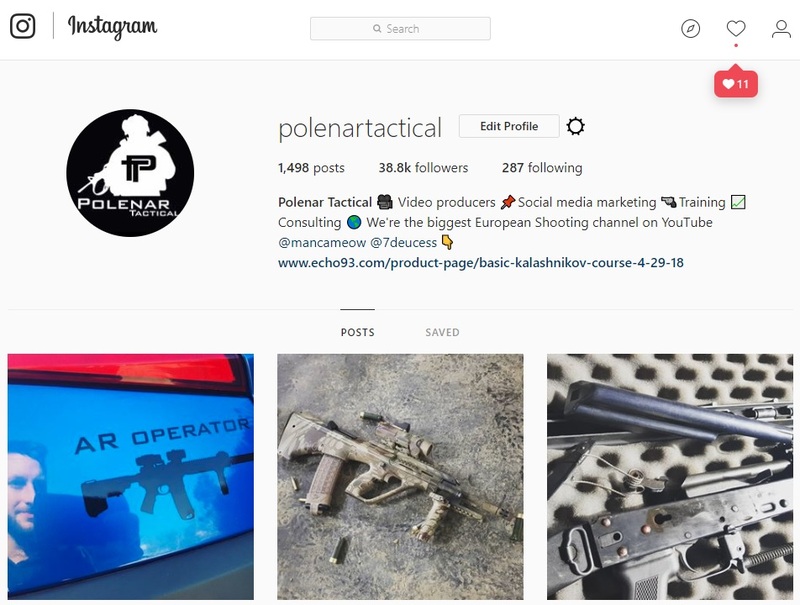 They sell your private data and hate firearms but since everyone is there, we have to be also. A collection of "artistic" pics of guns, ammo and our stupidity. After InRange had good succes with moving to PornHub, we decided to do the same. We created an account mostly for laughs and will only post certain selected videos here. 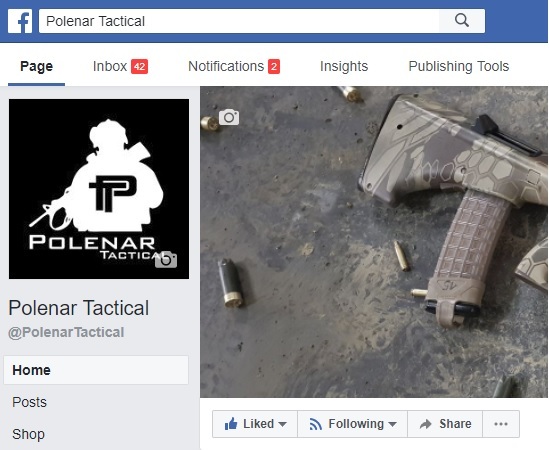 Copyrights © Polenar Tactical d.o.o.